We updated the second page of “aroma” labels so that it is now a full page. We added the 5 flex oils and a few others. You can download the SECOND page from each of our event graphics posts. The above was reduced in size and quality for the purpose of previewing the second page. Click/Touch HERE to go to our original “oil drops” event graphic page. 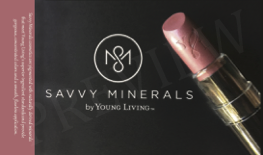 This entry was posted in Letters, Marketing Material, PSK and tagged Aroma Labels, Event Graphics, PSK, The Oil Posse, Vendor Events, Young Living on August 26, 2017 by Jordyn Lei. The above is a PREVIEW ONLY image for the banner. It is resized and of low-quality, it WILL NOT print properly. Please download the PDF below for the high-quality, properly sized file for this banner. 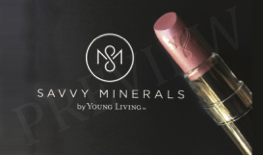 This entry was posted in Banners, Marketing Material, Vendor Events and tagged Banner, Horizontal, Horizontal Banner, The Oil Posse, Vendor Events, Young Living on August 16, 2017 by Jordyn Lei. 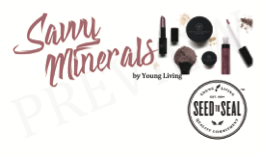 This entry was posted in Banners, Beauty, Marketing Material, Savvy Minerals and tagged Banners, Business Cards, The Oil Posse, Vendor Events, Young Living on July 18, 2017 by Jordyn Lei. This entry was posted in Banners, Marketing Material, Vendor Events and tagged Banner, Essential oils, The Oil Posse, Vendor Events, Young Living on July 13, 2017 by Jordyn Lei.